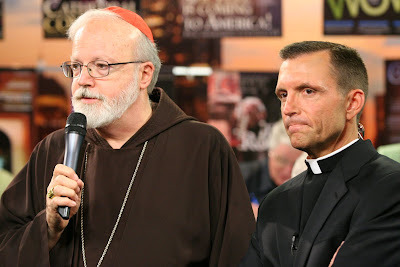 Cardinal Sean- A wonderful, American Cardinal. These photos were taken tonight!. 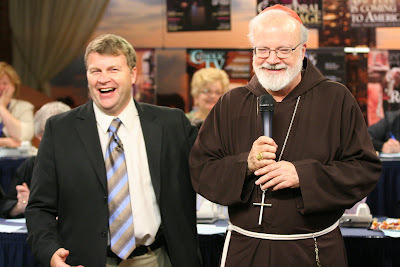 You can watch a replay of the CatholicTV Telethon tonight and there's still a chance to hear Cardinal Sean speak and support CatholicTV. 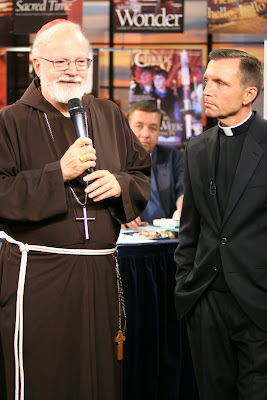 www.CatholicTV.com. 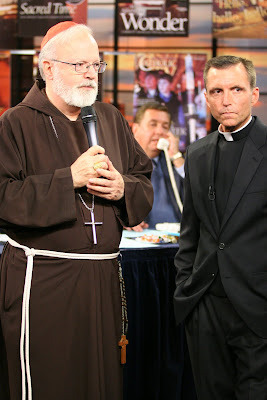 Click on "Watch CatholicTV Live"